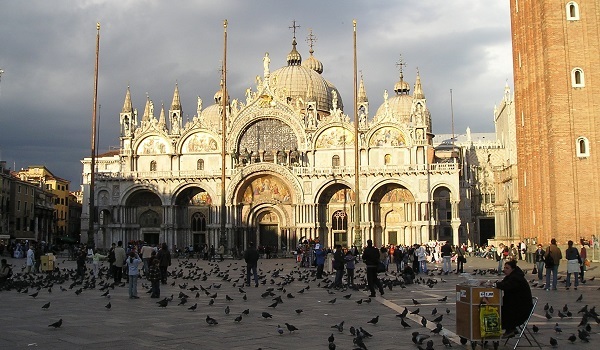 After an introcuction in St Mark’s Square, enjoy the fabulous St Mark’s Basilica (skip-the-line) and a walking tour to grasp the true essence of Venice, by learning about the glorious past and also everyday life. 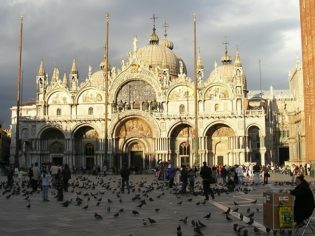 St Mark’s Square, sumptuous theatre of the city splendor in the past and in the present. We highly recommend to include the Pala d’Oro, (the Golden Altar Piece), an amazing piece of art that also offers the opportunity of stopping for a few minutes closed to St Mark’s Tomb while listening to our stories and anedoctes. 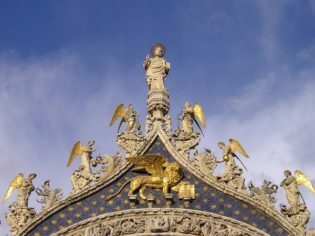 The tour can also include the Museum of the Cathedral with the amazing four bronze horses , stolen by the Venetian during the IV Crusade; from the upper floor the golden mosaics are closer and the ticket also allow you to get to the anoramic terrace. 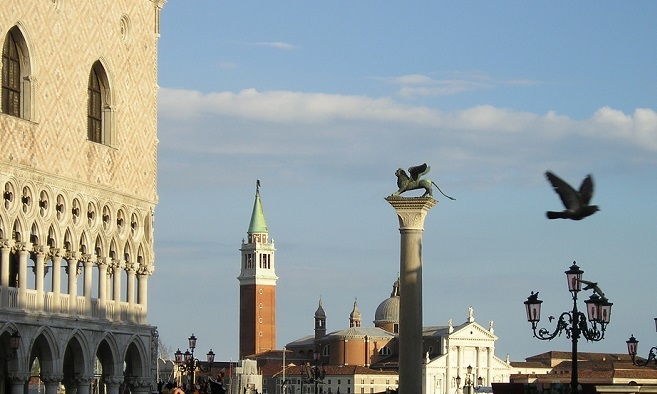 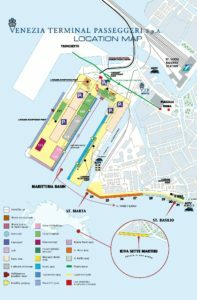 We also suggest to complete this tour with an orientation walking tour throughout charming campi and campielli to talk about the history of Venice and everydays’ life in such a special town. 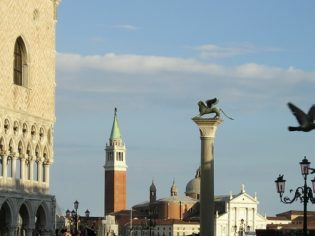 All our itineraries are fully customizable and can be combined with other tours, such as a tour in the ⇒Doge’s Palace or a ⇒boat tour. 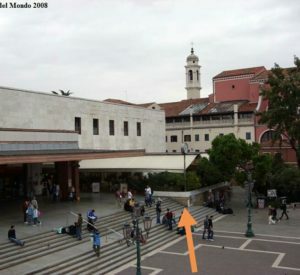 Duration: around 2 hours (Church+walking tour church + bat tout). 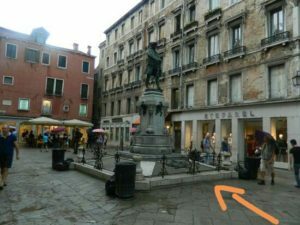 Notes: The skip-the.line door in St Mark’s Church è is available only from April 1st to October 31st; in case of a flooding event the skip-the.line is not guaraìthout notice.